For over 30 years Lunds has been a major supplier of aftermarket products for Toyota Land Cruiser, Hilux, Nissan Patrol. 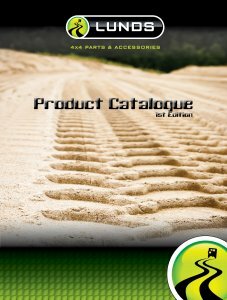 With over 4,500 part numbers stocked, a newly released 403 page catalogue on Toyota with over 23,000 catalogue entries. Lunds is a serious player in 4WD non genuine parts. 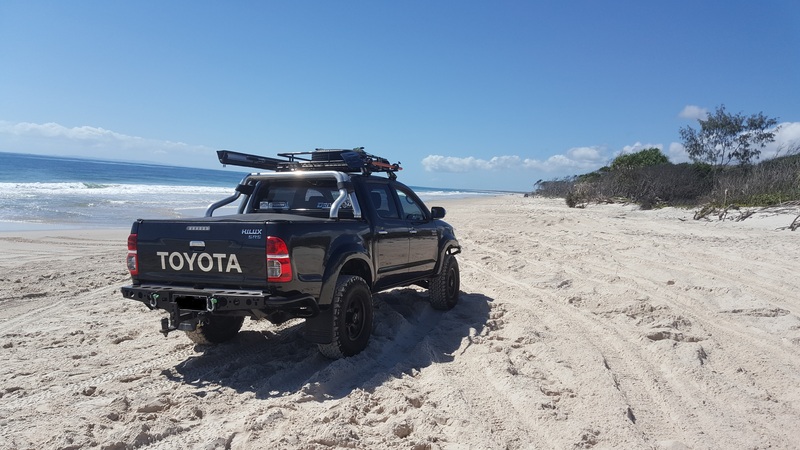 As to 4WD recovery gear and accessory lines – watch this space.